I had a friend who was obsessed with these! Have you tried any good vietnamese restaurants? I want to try out a PHO place, but want to make sure it is decent before I dare to go. 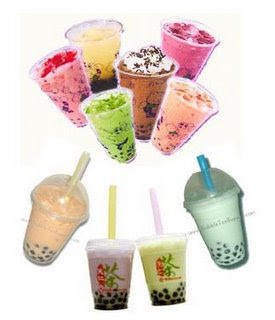 love boba! everytime i get my hair done i pass by the old place, graffiti, that we used to go most often. i actually met jason at that boba joint. crazy. . .